The world is a strange place in 2016. We all know that, right? 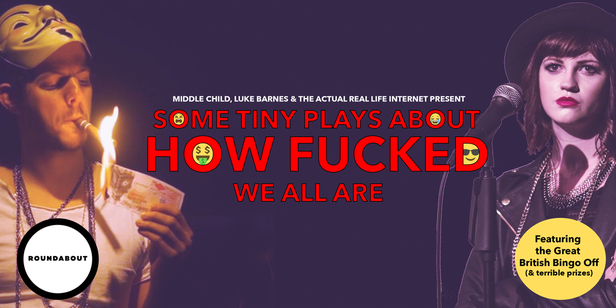 ​It’s part-Mock The Week, part-Buzzfeed and part-piss up. Come along for a few drinks, a few laughs and a game of The Great British Bingo Off (complete with terrible prizes).